The Sintra’s unique compact design is perfectly suited to the smaller size room and the uncomplicated styling complements the simplicity of minimalist decor. 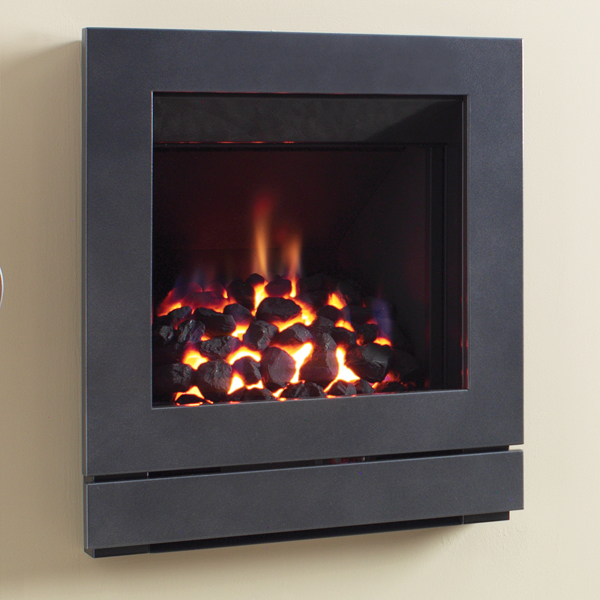 The modular coal fuel bed means there is no requirement for a traditional hearth. 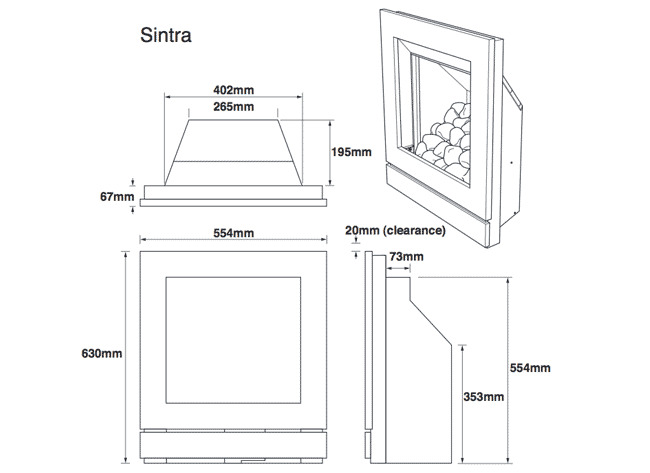 For homes with no chimney or when a flue is either not present or unusable, the fan flue option can be used (subject to available depth) so that Sintra can be sited on an outside facing wall.